If you are wondering about mortuary jobs, the first thing to think about is whether you can handle the tasks that go along with the job. It is physically, mentally, and emotionally draining and not everyone can handle working with cadavers every day. There are different areas of a mortuary you can choose to work in. Most mortuaries have a cosmetologist, mortuary's assistant, and funeral director to name a few. Students that are working towards a mortuary science degree often look for entry level positions in order to gain experience in the business. One popular way to do this is to work on the funeral home support staff. This could include doing simple office work, minor duties during funerals, and even grounds keeping. If this sounds like something you would be interested in, just contact local funeral homes and ask about open positions. Another popular opportunity is working as a mortuary transport technician. You could be hired by a third-party contractor or directly by the funeral home. You would be responsible for transporting the deceased to the coroner's office or to the funeral home from their place of death. You will need to be prepared to deal with grieving families and answer their questions. This will require you to be professional and sympathetic at all times. If you plan to make this a career, most states will require an apprenticeship with a professional in order to obtain a license. A funeral director apprentice will allow you to expand your skills and learned new ones from a seasoned professional. If you have a degree in mortuary science already then you can work as an embalming technician or funeral director. As a funeral director, you will arrange many of the details at funeral services, such as urn and casket sales, memorial table setups, and floral arrangements. 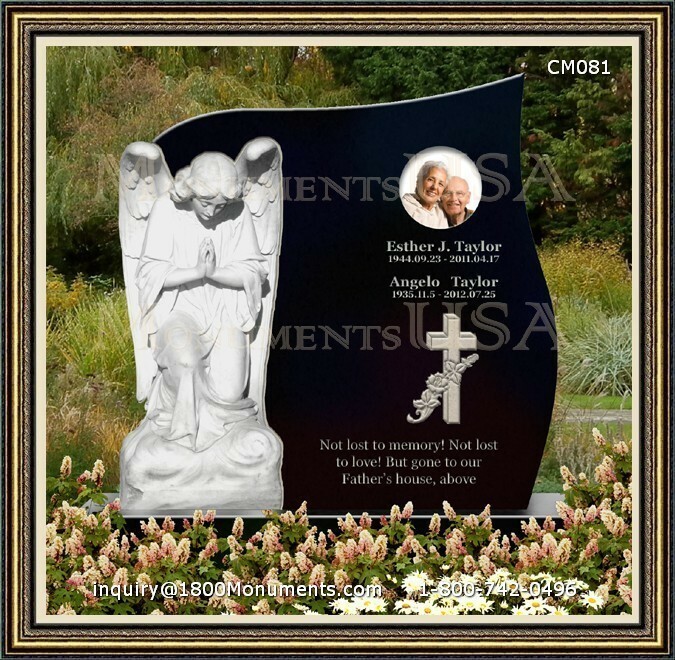 You will need to help pre-plan funerals and often help grieving families.